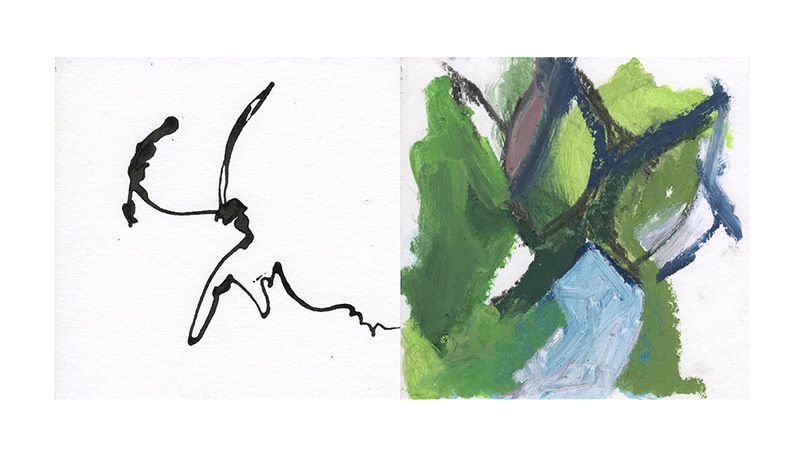 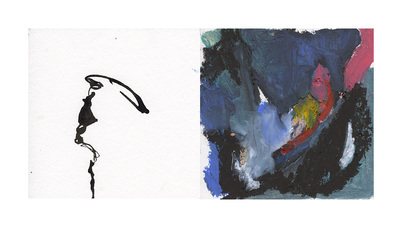 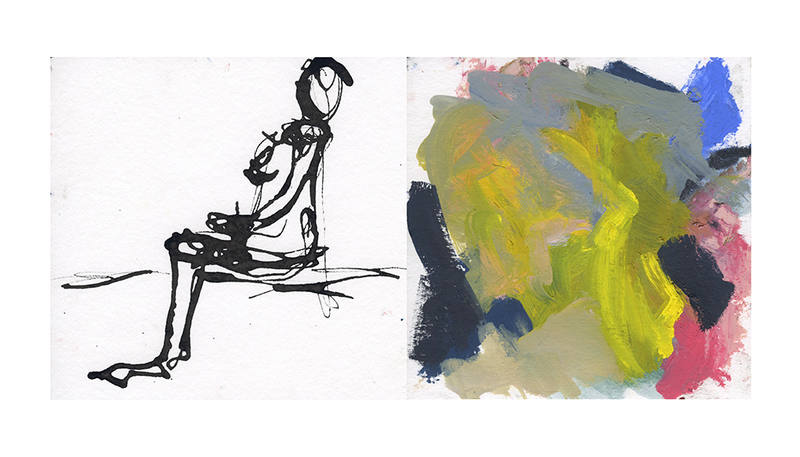 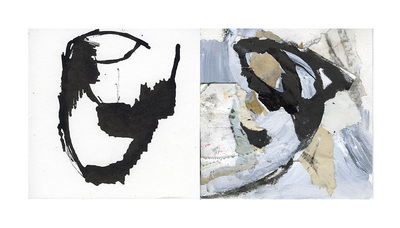 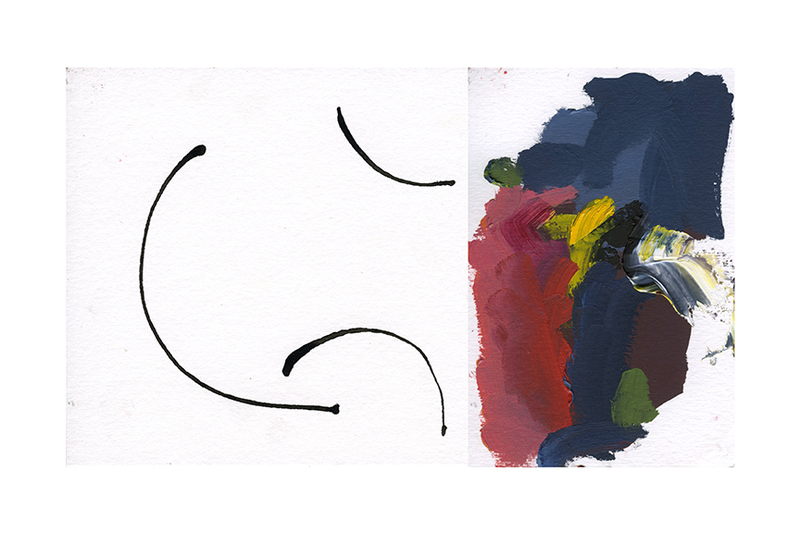 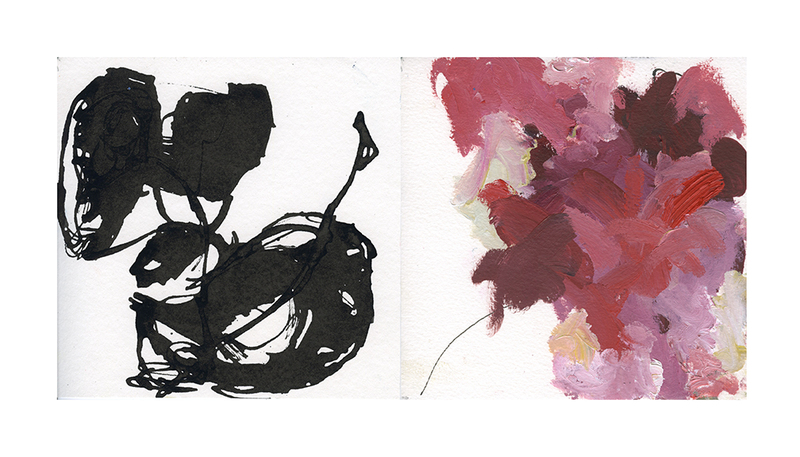 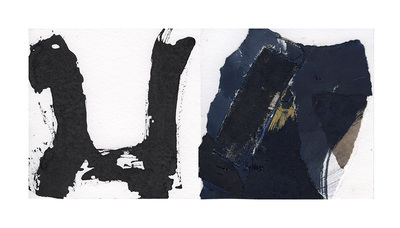 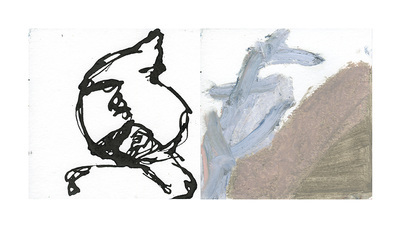 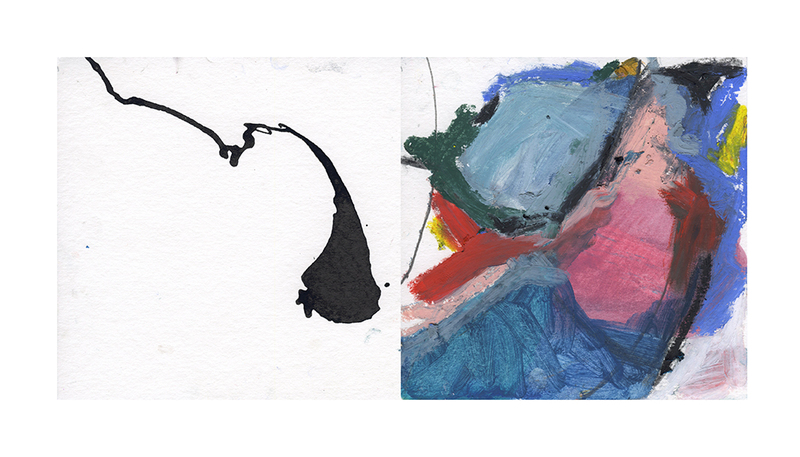 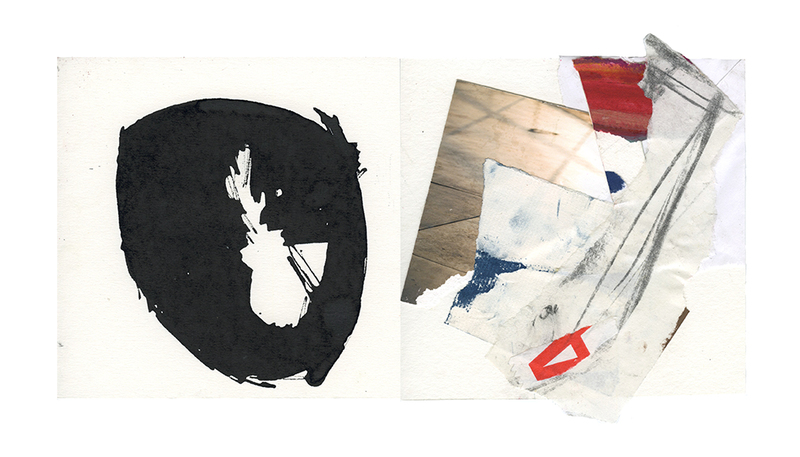 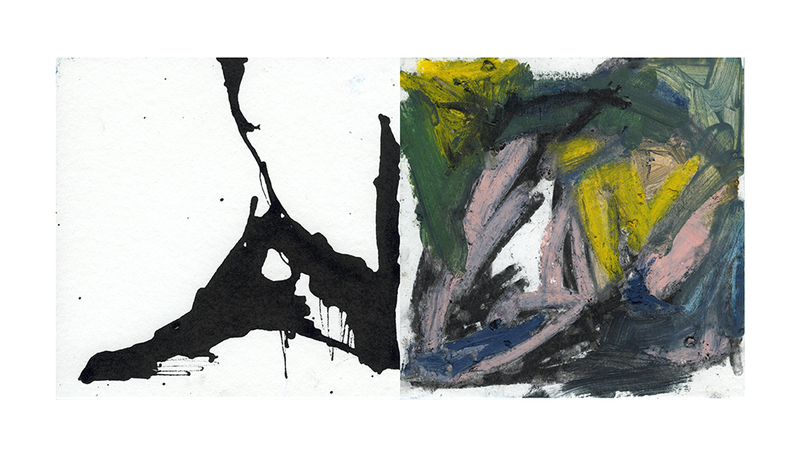 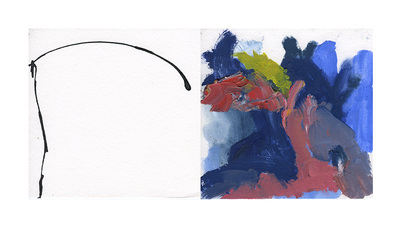 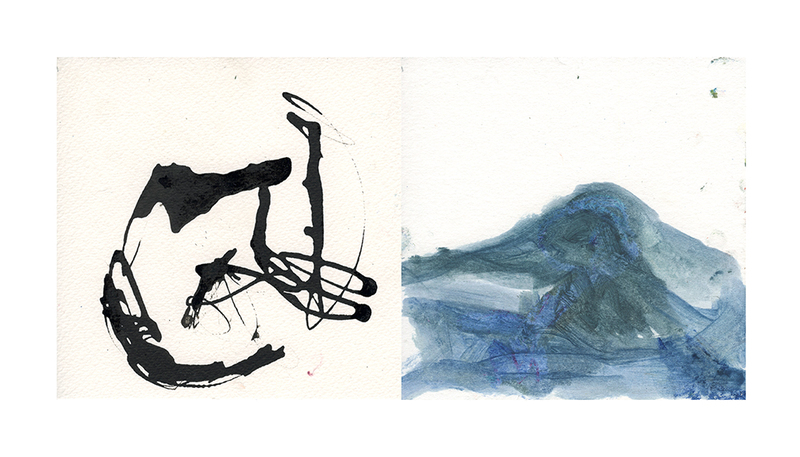 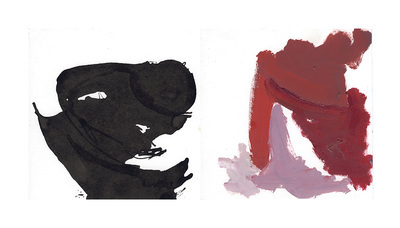 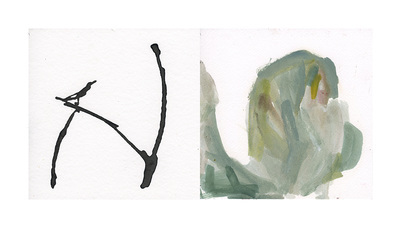 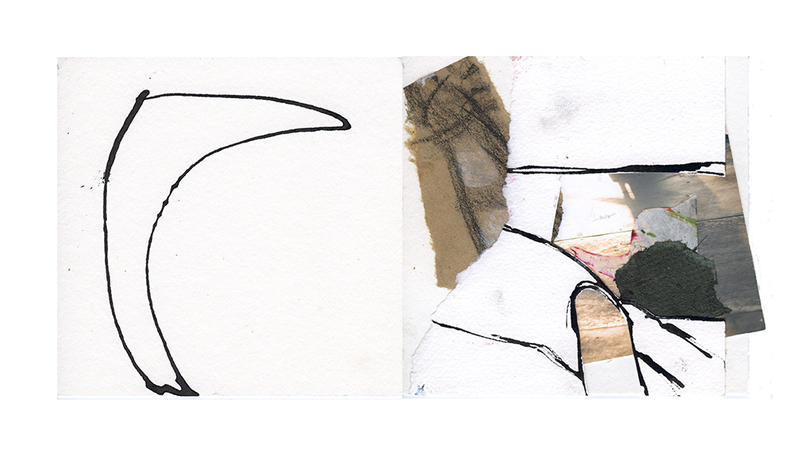 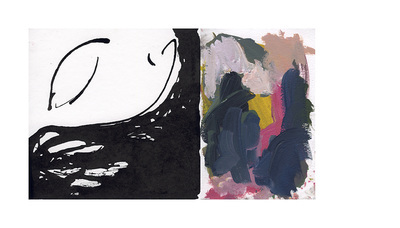 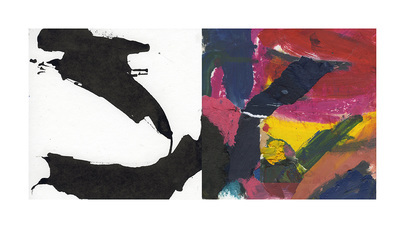 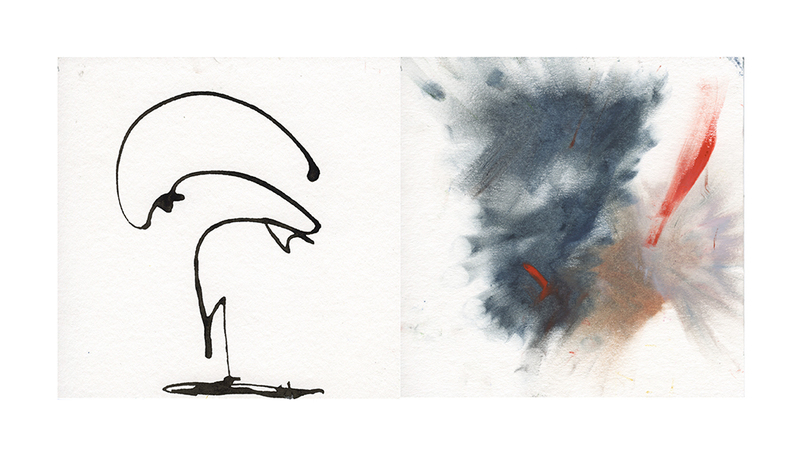 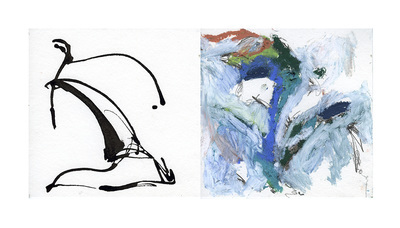 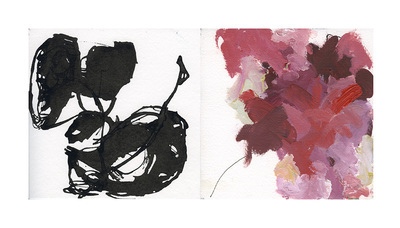 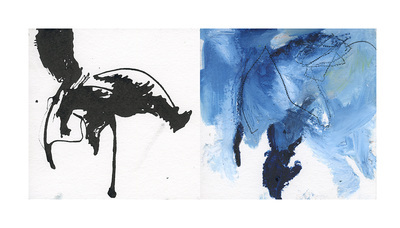 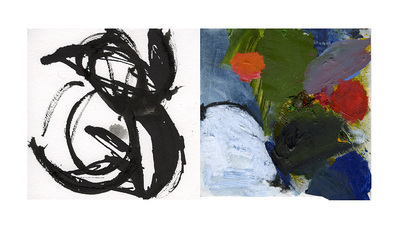 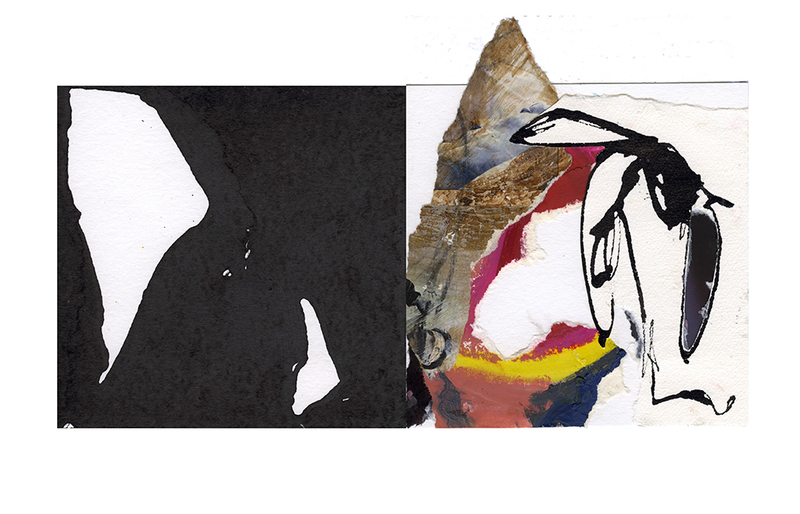 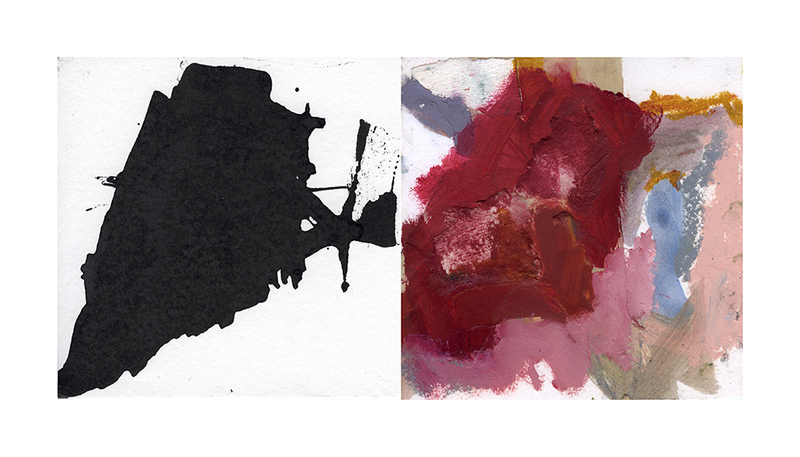 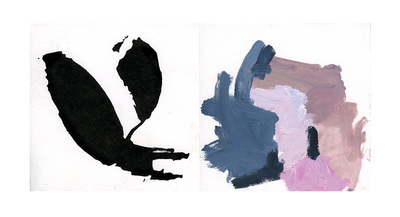 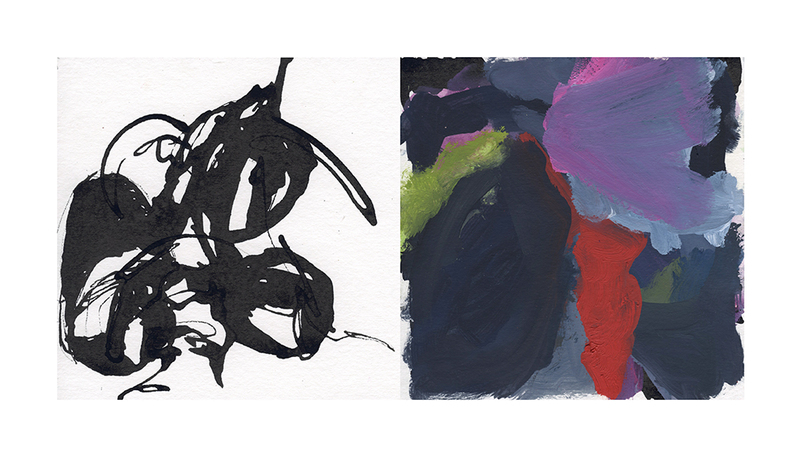 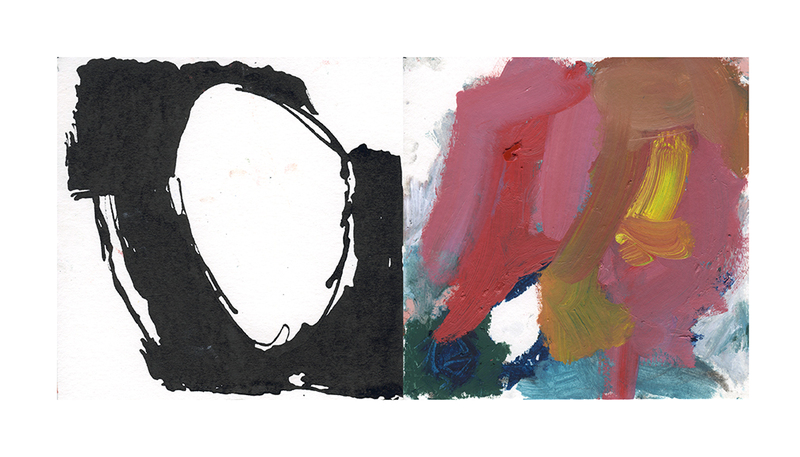 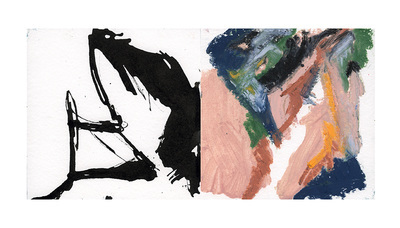 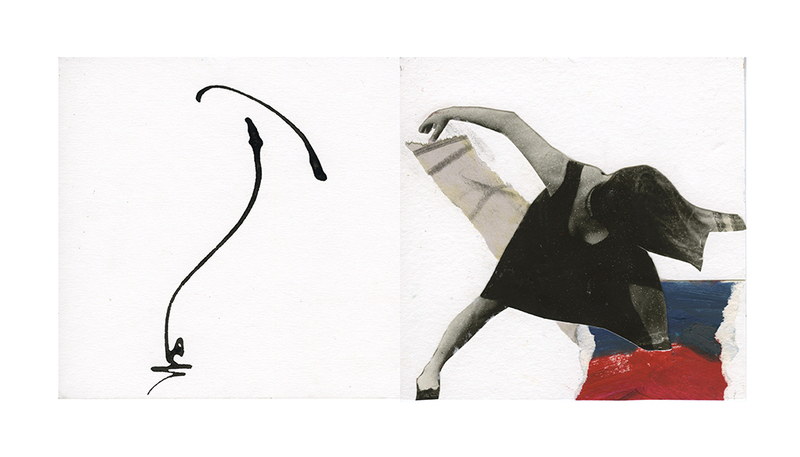 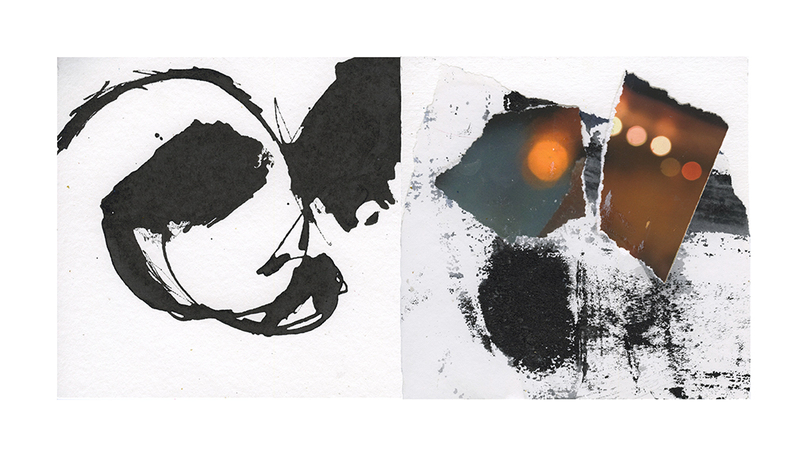 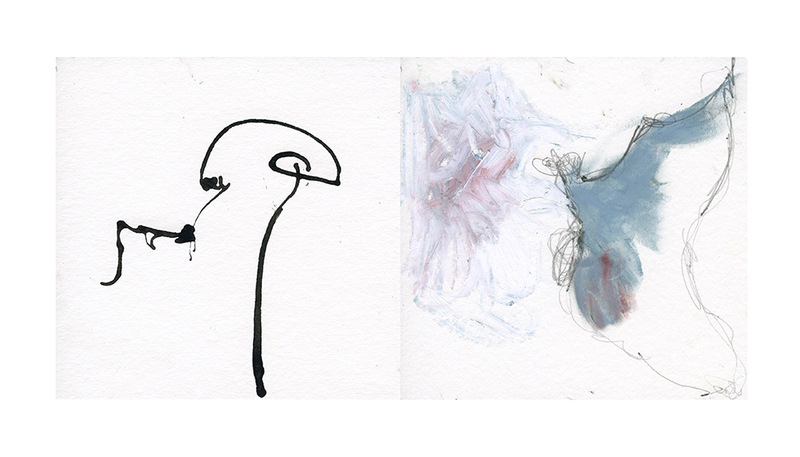 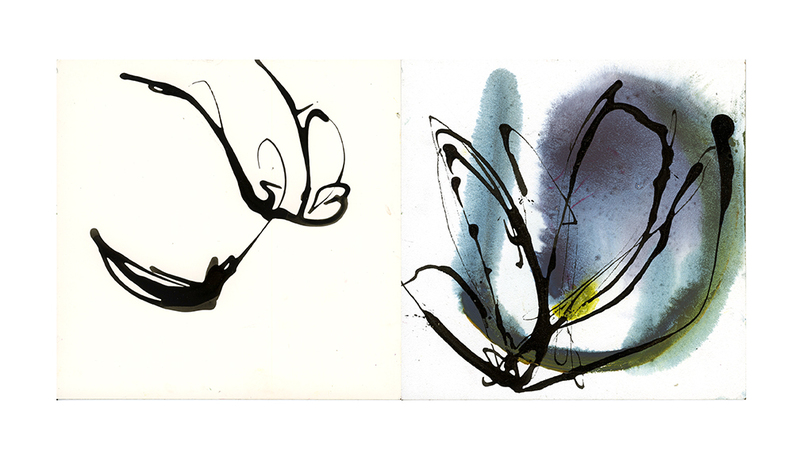 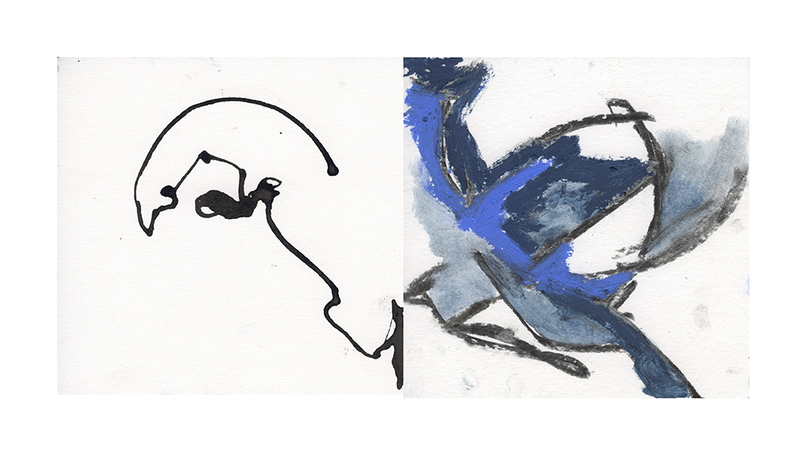 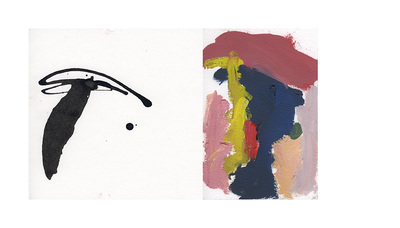 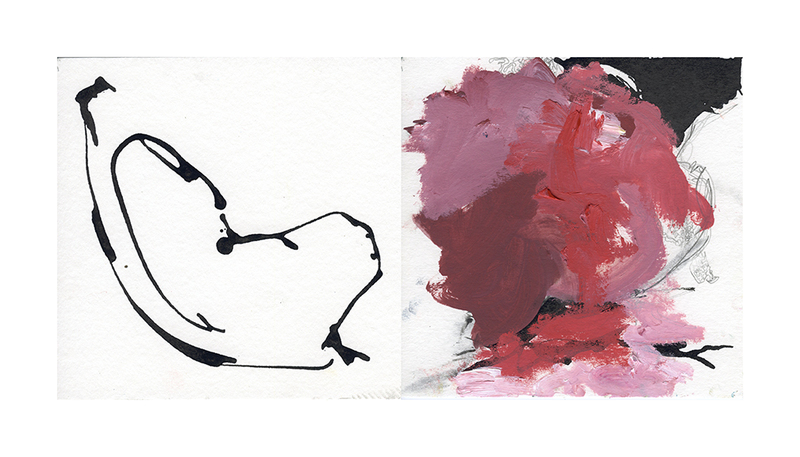 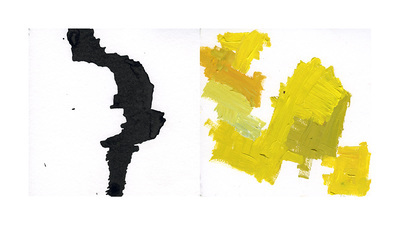 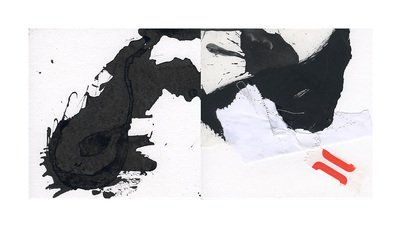 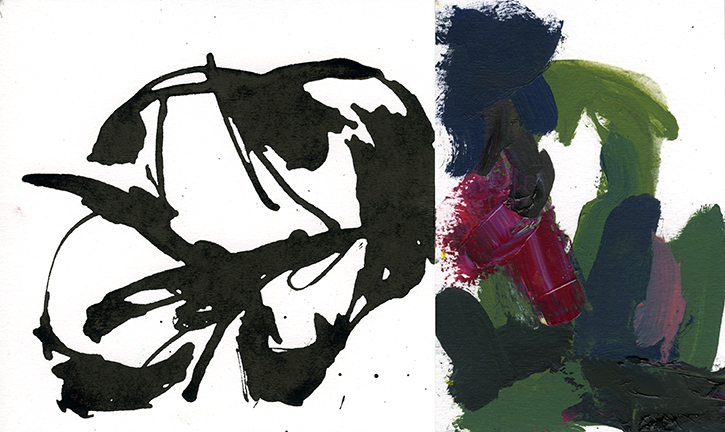 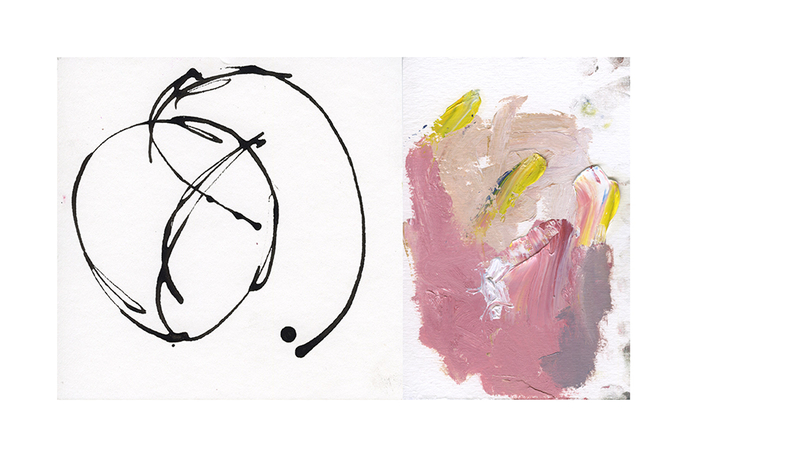 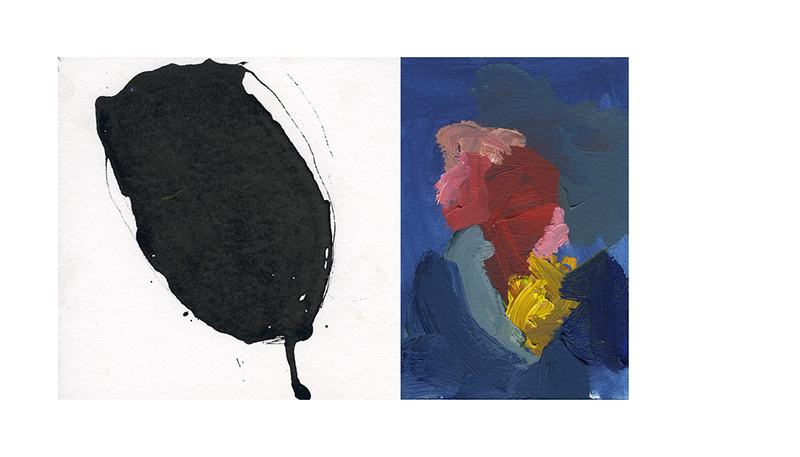 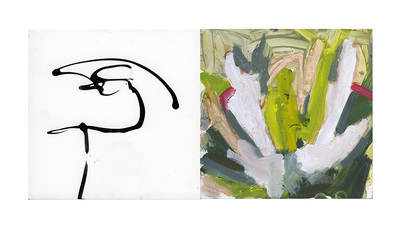 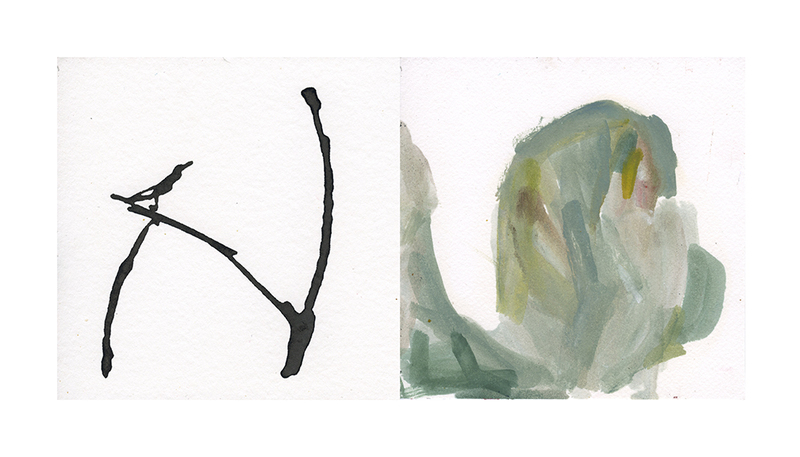 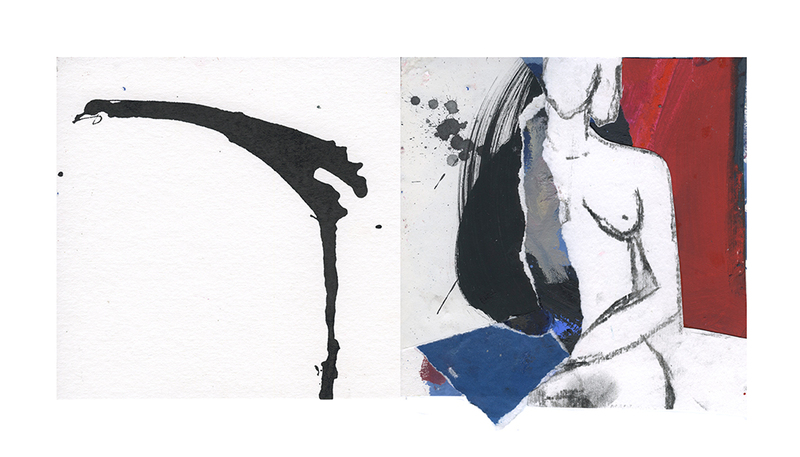 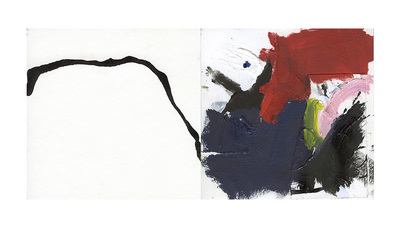 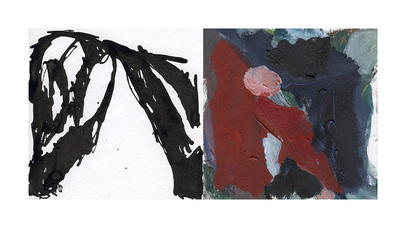 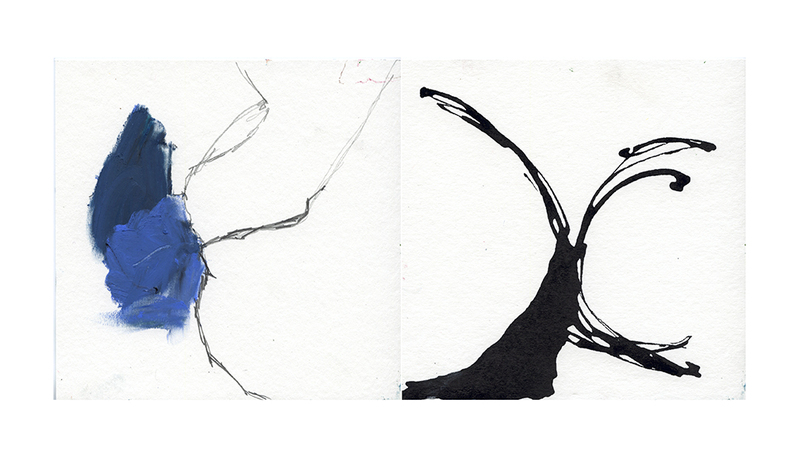 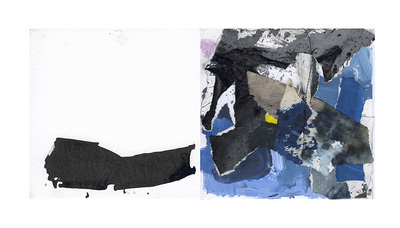 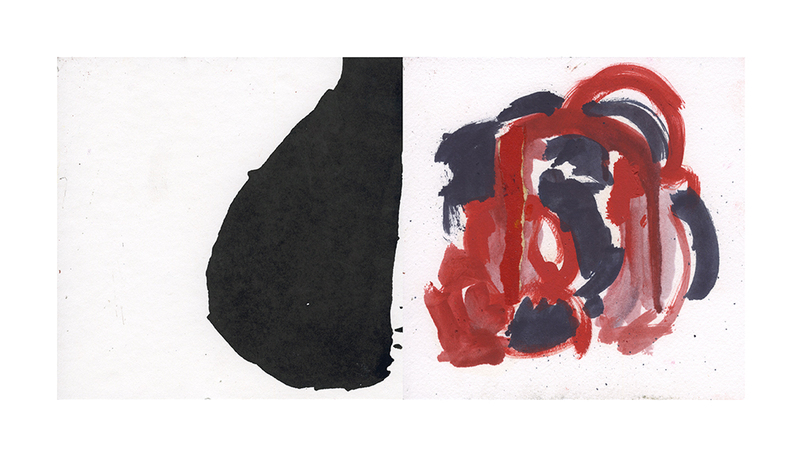 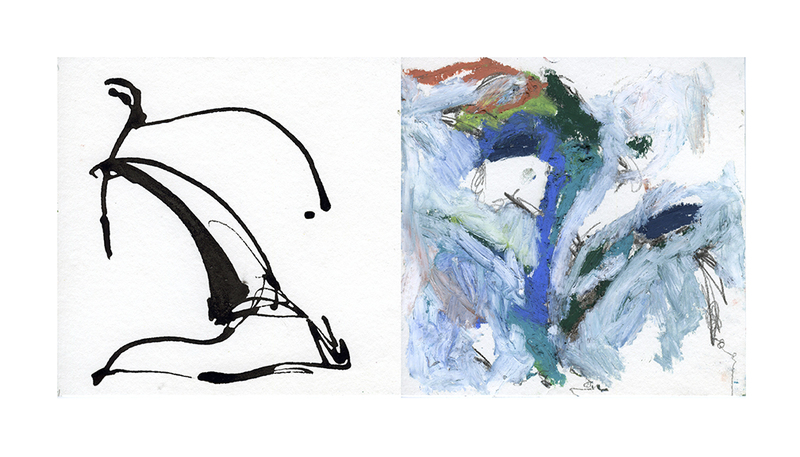 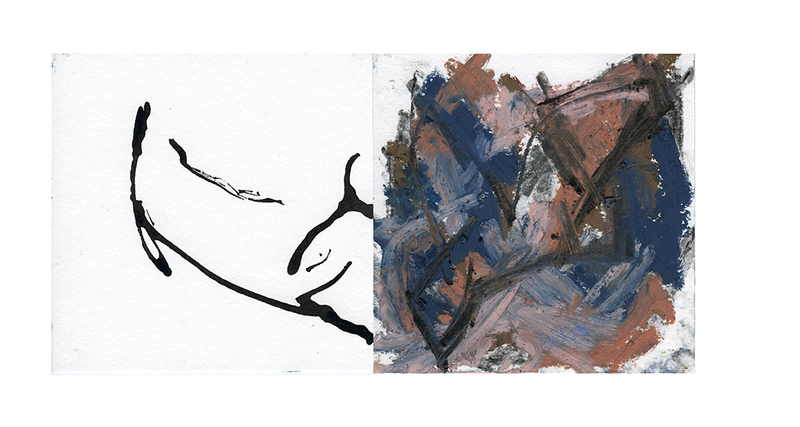 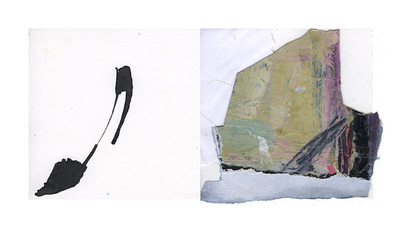 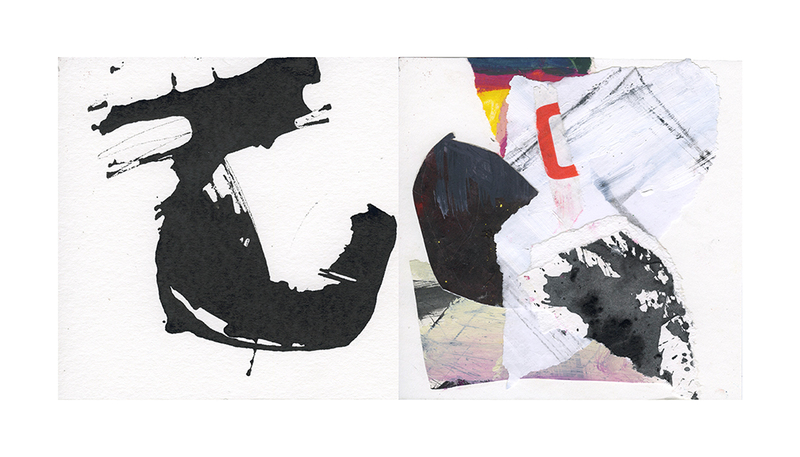 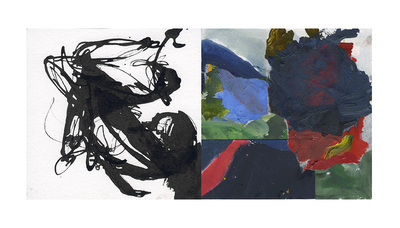 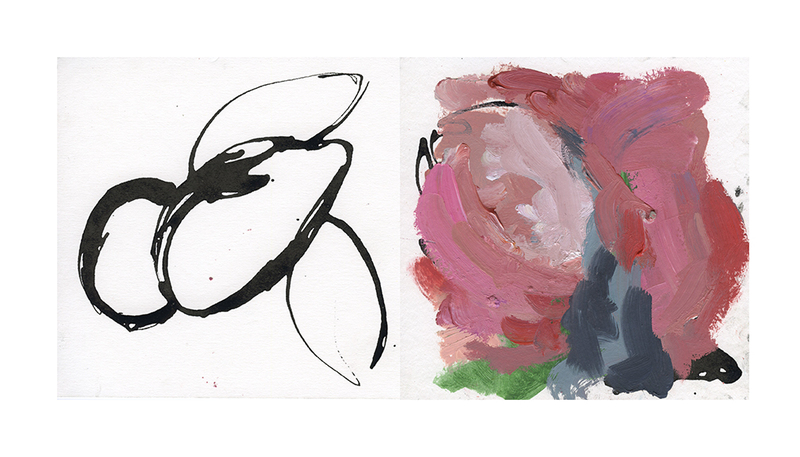 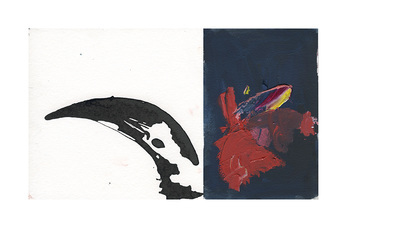 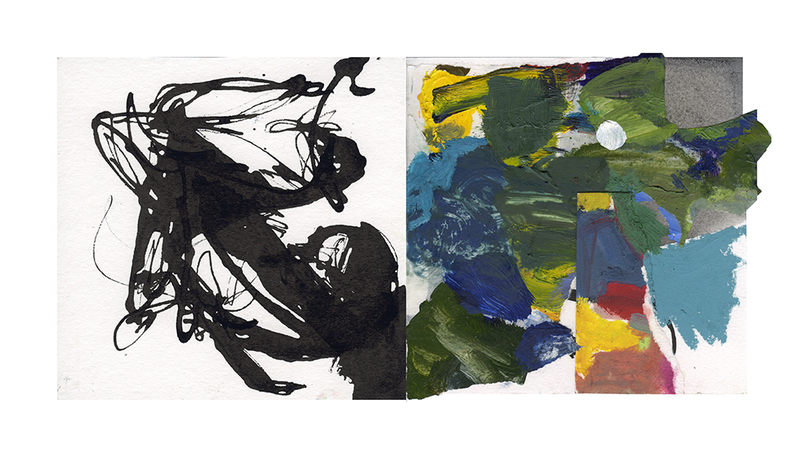 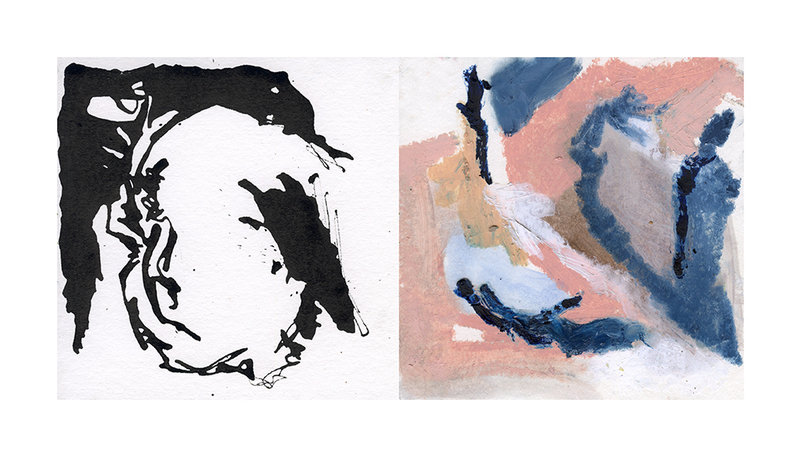 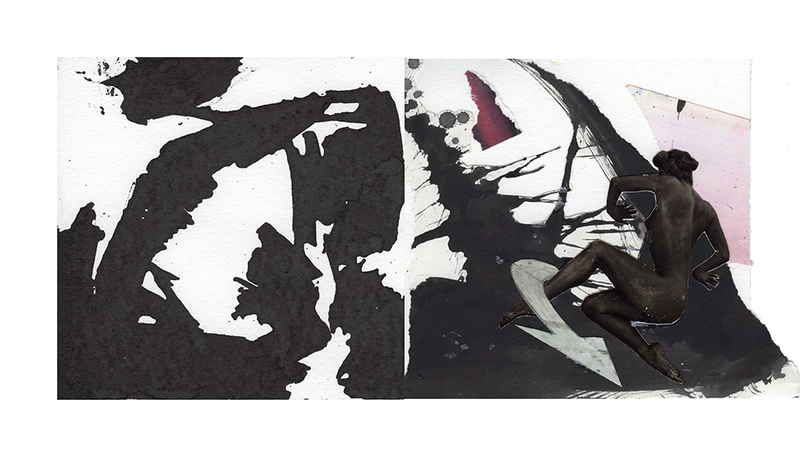 Exploring issues of fracture and division of self, the DIPTYCHS were born from The Hundred Day Project. 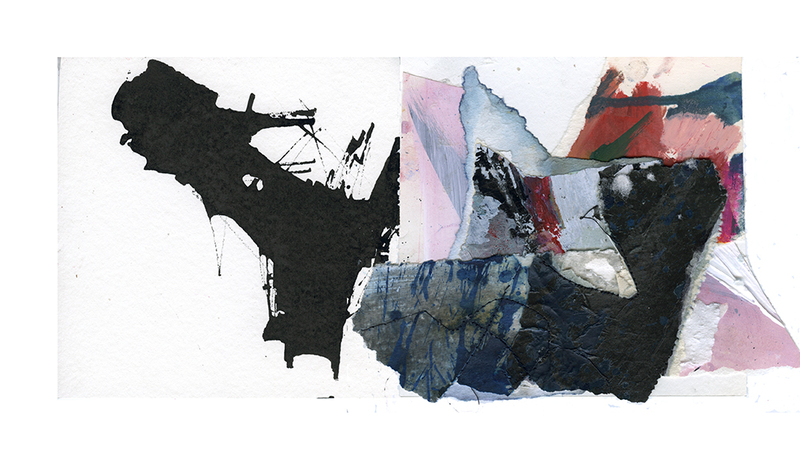 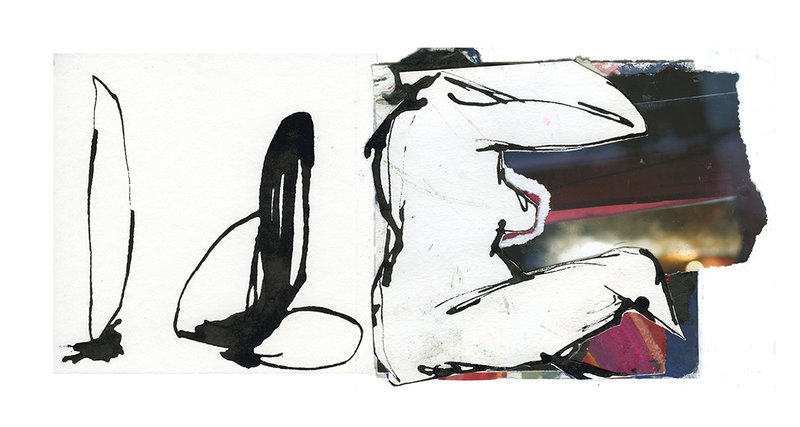 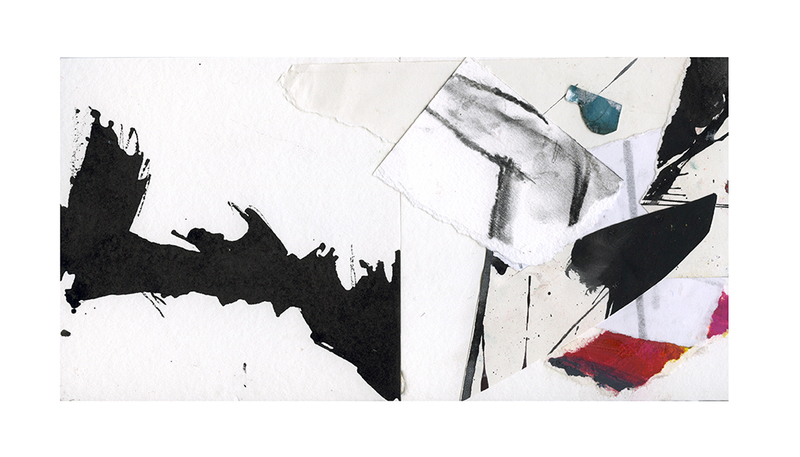 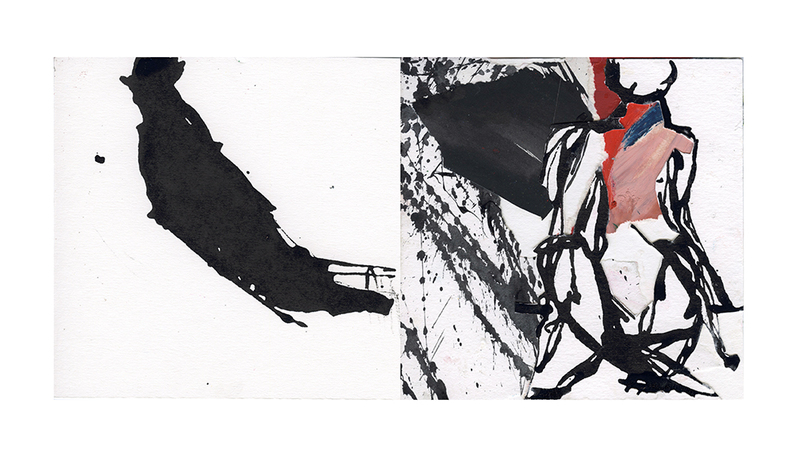 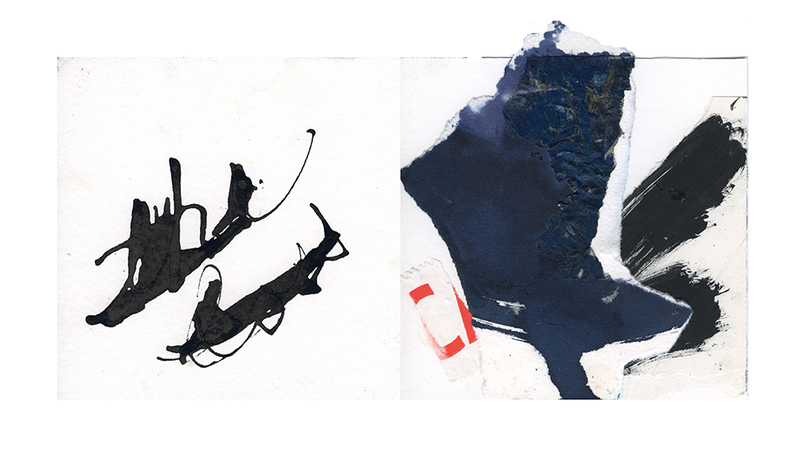 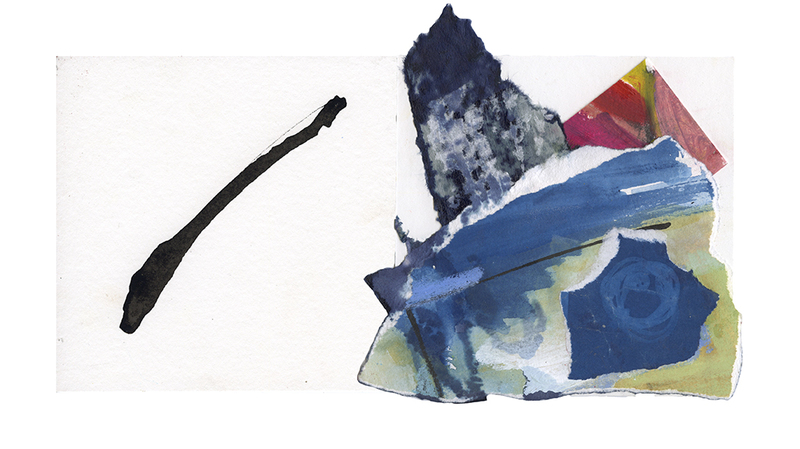 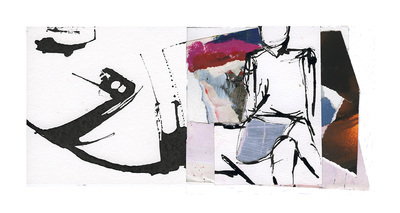 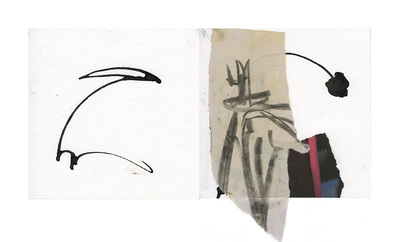 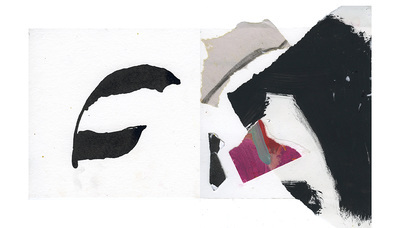 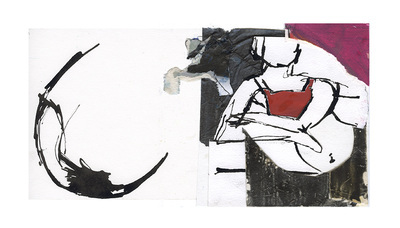 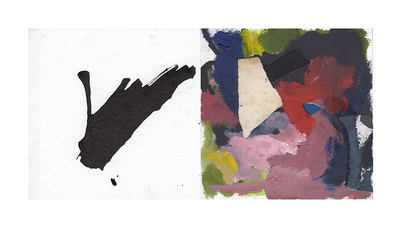 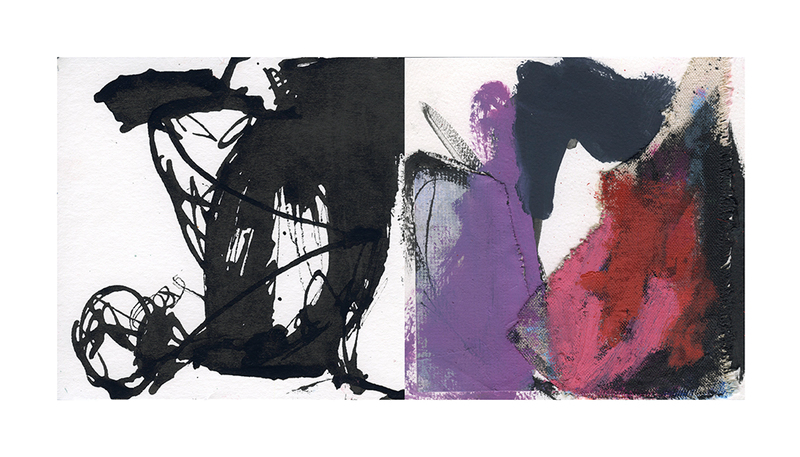 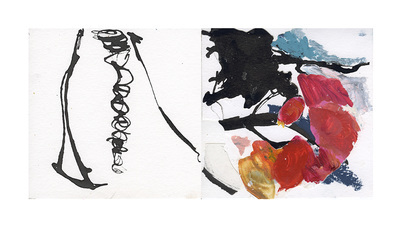 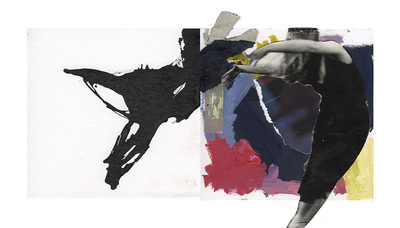 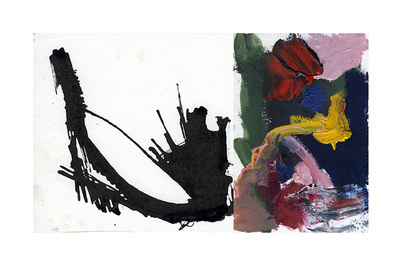 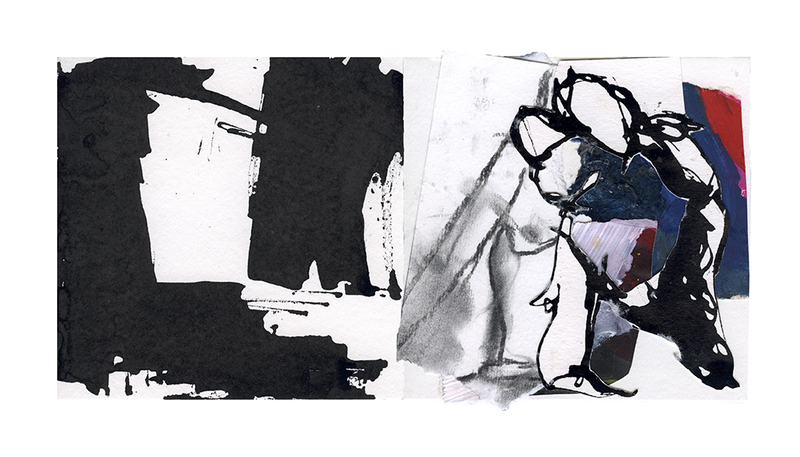 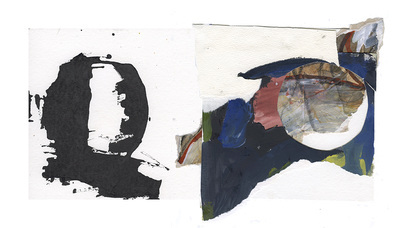 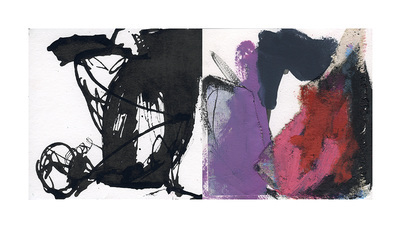 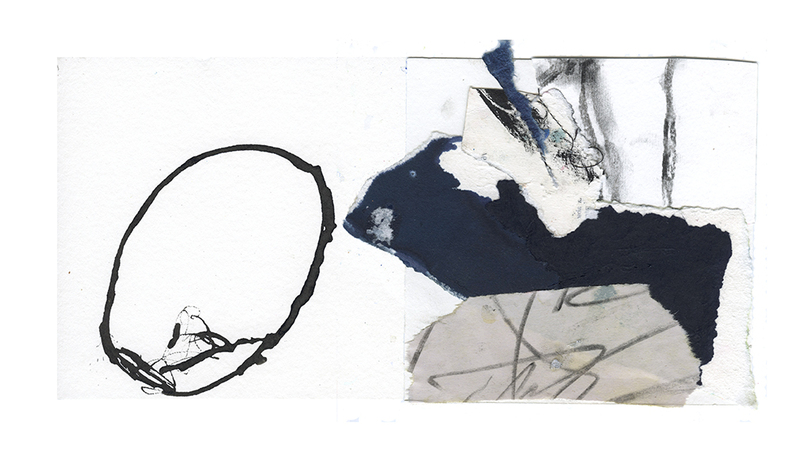 Original artwork, mixed media collage on watercolor paper, approximately 6 x 12 inches. 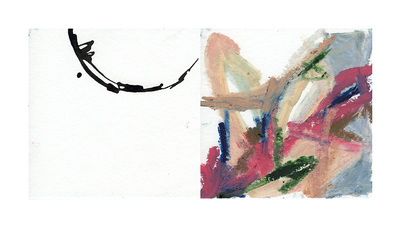 Each piece is $300, plus applicable tax and continental US shipping.